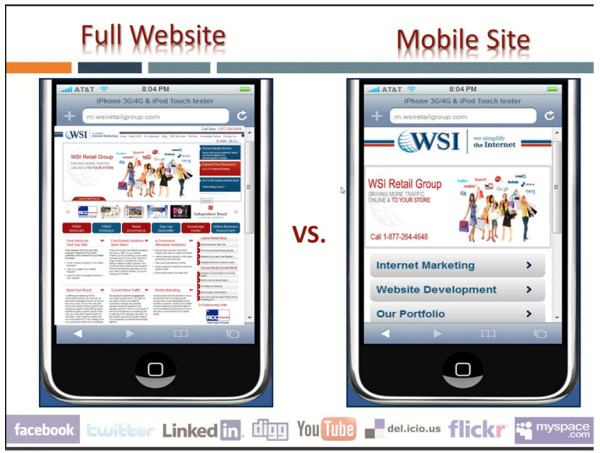 I just attended an excellent webinar on mobile marketing. It was hosted by Jamie Turner (www.60SecondMarketer.com). He presented his 70+ slides like a maestro conducting a world-class orchestra. He was promoting his new book titled "Go Mobile" co-written with Jeanne Hopkins, Director of Marketing at Hubspot. (click here for more info about "Go Mobile"). If the book is anything like the webinar content then it is a must read for anyone working with digital marketing. Mobile devises are becoming a bigger part of our lives. We are all consumers and since smartphones are now able to tell us where we are and what business are close-by, there is an opportunity, particularly, for retail business owners to take advantage of mobile marketing. A growing number of mobile users want to receive location-specific advertising and location-based coupons.